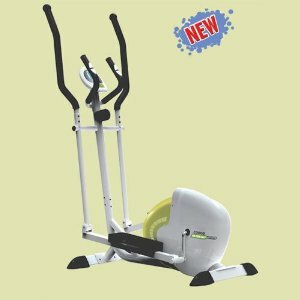 Cosco fitness group manufactures a top quality and wide range of elliptical cross trainers. It provides equally good products for both commercial and for home fitness. Cosco fitness ellipticals are of world class quality with a affordable price. Ellipticals are best way to loose extra fats and superb way to remain fit. we have a requirement of Cosco Elliptical trainer ET-1000AT for my personal use.